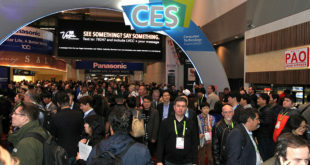 The Consumer Electronic Show is boosting the amount of floor space dedicated to video game firms by 65 per cent for the 2008 event. So far the show’s Gaming Showcase currently only lists companies such as Commodore Gaming, Entropia Universe, LumiSource and Red Beard reported Games Industry. However, format holders Microsoft and Sony are likely to feature large gaming areas as part of their general stands. The show will take place in Las Vegas from January 7th to the 12th. As with the last show, Microsoft chairman Bill Gates will be giving the keynote speech. 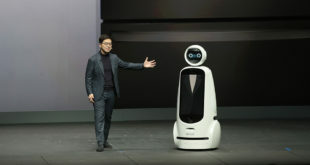 "Attendees at the 2008 International CES will be among the first to experience the latest products and trends changing the shape of the gaming market," said Karen Chupka, senior vice president of events and conferences at organiser CEA. 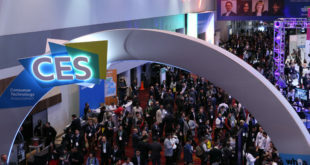 "With the CES Gaming Showcase, featuring top gaming companies from around the world in a central, easy to visit location, conference sessions and other special gaming events, the 2008 International CES is the global hub for the latest trends emerging on the gaming market."